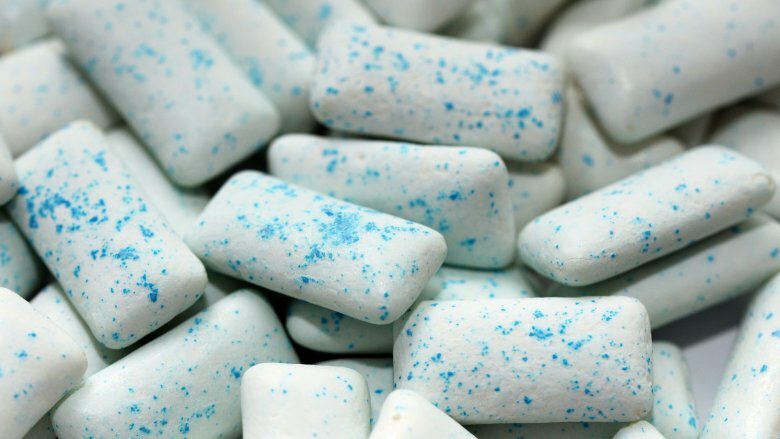 Chewing gum comes in a lot of delicious flavors but a lot of them have one thing in common: they’re made out of sheep. To be more specific, many chewing gums are made out of a secretion made from the skin glands of sheep. The substance, called lanolin, is the stuff that makes chewing gum chewy and is also found in many skin products. Chewing gums that don’t use lanolin are often made out of synthetic rubbers instead. No one wants to find a hair in their food, but that just might be what you’re eating every time you have some toast. A lot of commercial bread has an additive called L-cysteine. This amino acid gives the bread a longer shelf life, but is often synthesized from human hair, which is just plain disgusting. 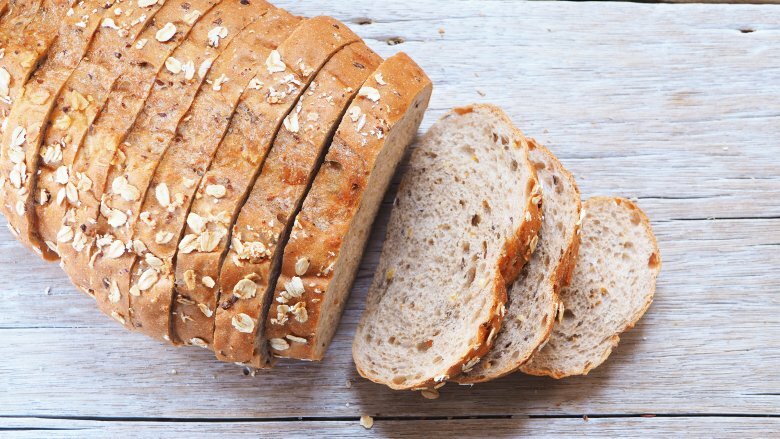 To avoid getting hair in your mouth, opt for freshly made bread from the bakery instead of processed bread from the grocery store.